The sister of a woman opposing pipeline construction in northwestern B.C. is worried for the protester’s safety after recent posts on Facebook. “It’s targeting her,” said Kumba Dennis whose sister was named on a page belonging to Liberal MLA John Rustad (Nechako Lakes). Rustad has since removed the post entitled ‘Unistoten Imported Activist Crowd’ but didn’t explain why. “When I saw a post that showed where these individuals are from I shared it because I thought it was important information,” he told APTN News. (Rustad took the post down after the interview). This latest conflict reflects tensions in the region around the Coastal GasLink (CGL) pipeline. The 670-kilometre pipeline will carry fracked natural gas through northwestern B.C. to an ocean terminal in Kitimat where it will be liquefied and shipped to Asian markets. The $40-billion project has been approved by B.C. and 20 elected First Nation governments but is opposed by five hereditary chiefs of the Wet’suwet’en Nation and their supporters. They erected blockades south of Houston, B.C., on land belonging to their Gidimt’en and Unist’ot’en clans in Rustad’s riding. RCMP dismantle Gidimt’en blockade on Jan. 7, 2019. In December, CGL, a subsidiary of the TransCanada energy company, said it needed to start construction and obtained an interim court injunction to bypass the blockades. 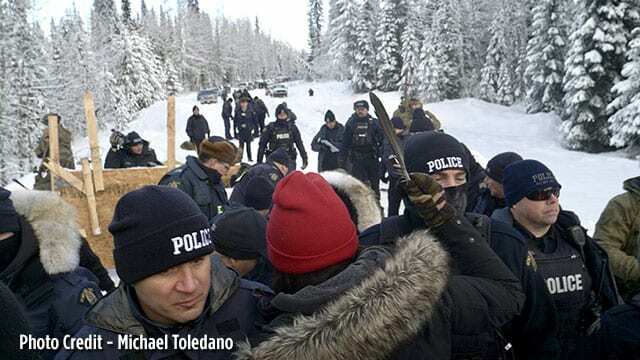 But the opponents defied the injunction and CGL called the RCMP, who dismantled a barrier at Gidimt’en in a violent raid on January 8 and arrested 14 people. 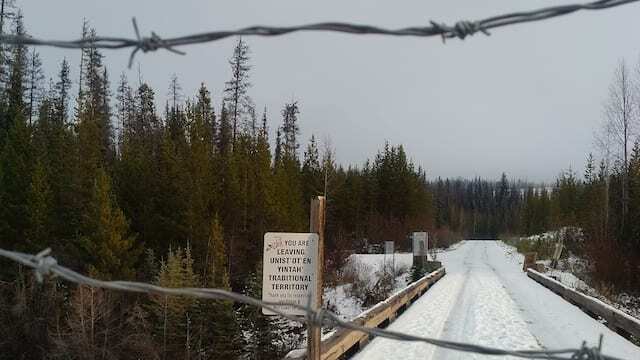 The police were stopped from removing a gate at Unist’ot’en after hereditary chiefs – fearing injuries and further arrests at a healing camp behind the Unist’ot’en barricade – brokered a deal granting the company conditional access. Rustad said opposition to the mega project and the jobs it will bring is upsetting to him and some of his constituents. Especially when it involves protesters coming from outside B.C. as the post on his Facebook page alleged. Rustad was minister of Aboriginal Affairs and Reconciliation in the former Christy Clark government where he said he spent more than four years consulting with affected communities and winning their support. He said protesters are targeting Indigenous people and politicians. “There are some Wet’suwet’en elders (and) hereditary chiefs who have spoken out in favour of this project; they have been threatened, they have been harassed, they have been bullied,” he said. “I believe very strongly that people have a right to protest, that people have a right to express their opinion, and that people’s opinions should be respected,” he added. “…But what I do have a problem with is when individuals…have been bullying, harassing and threatening me (and others),” he said, noting he has reported the alleged incidents to police. Rustad said some of his colleagues have been forced to call police after pipeline opponents disrupted work in their constituency offices. David Tindall studies the environmental movement in British Columbia. However, Dennis said Rustad is “inciting more hate” against people like her sister, who is an Indigenous woman from northern B.C. “If you look at the comments there…that has scared me. I’m worried for my sister’s life,” she said of the post that she said was on Rustad’s Facebook page for about three days. Dennis said she reported the Facebook post to the RCMP. Skeena Liberal-MLA Ellis Ross, the former chief councillor of Kitimaat First Nation, who supports the CGL project, confirmed he is beefing up security at his constituency office after receiving a threat online. “This is the price Indigenous people pay for supporting resource development,” he said in a telephone interview. RCMP spokesperson Cpl. Madonna Saunderson said protests, rallies and demonstrations have remained peaceful. But she said officers did arrest and charge two people January 31 after receiving “a 911-complaint of an escalating disturbance/protest” inside the Smithers office of B.C. forests and natural resource minister Doug Donaldson. The RCMP would not confirm it had received complaints about threats related to the pipeline. 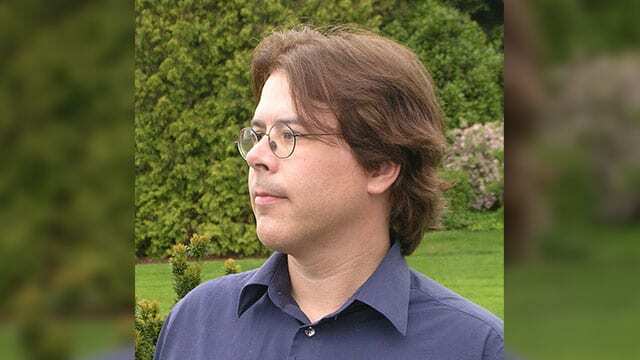 Meanwhile, David Tindall, a professor at the University of British Columbia, said B.C. has always had a strong environmental movement. He said it’s one of two provinces – along with Quebec – where people risk arrest to raise awareness and rally opposition. So Tindall, who researches civil disobedience, is somewhat surprised the rest of Canada wasn’t anticipating West Coast pushback on another pipeline project. “This is where a thousand people were arrested over Clayoquot Sound,” he said of the 1993 ‘War of the Woods’ blockade against clear-cutting of old-growth forest. Blaming protesters for being from out-of-town is a weak argument, he added. 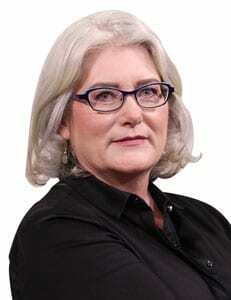 Besides, pipeline companies have investors from around the world, Tindall said, noting no one is telling them they can’t support the project if they’re from out of province.